(Seychelles News Agency) - Seychelles’ macroeconomic performance in 2018 continued to be robust, said a top official from the International Monetary Fund (IMF). The statement was made by Amadou Sy, the IMF deputy chief, on Monday after the completion of the third review under the Policy Coordination Instrument for Seychelles. Sy said that the good macroeconomic performance of Seychelles, an archipelago in the western Indian Ocean, is due to the economy performing well and “Inflation being maintained throughout the year 2018." “This can be attributed to a prudent monetary policy led by the Central Bank of Seychelles since the second quarter of 2018,” said Sy. The governor of the Central Bank of Seychelles (CBS), Caroline Abel, said that in the second and third quarter of last year CBS has tightened the monetary policy. CBS also tightened the monetary policy in the first quarter of 2019. He added that IMF has started discussing with the authorities on certain measures necessary for Seychelles to continue having a positive performance. The measures include diversifying the economy in the context of the blue economy initiative, improving the business climate through digitalization and strengthening the state-owned enterprises. In his State of the Nation Address President Danny Faure announced that the government will subsidise Air Seychelles an amount of $6 million every year for a period of five years. The Secretary of State for finance, Patrick Payet, said that the ministry needs to look at what impact the subsidy will have on the budget. "We need to look at the subvention on a larger scale and how the country can benefit. We are dependent on tourism. We still need to access the impact on the economy if Air Seychelles stops its operation,” said Payet. 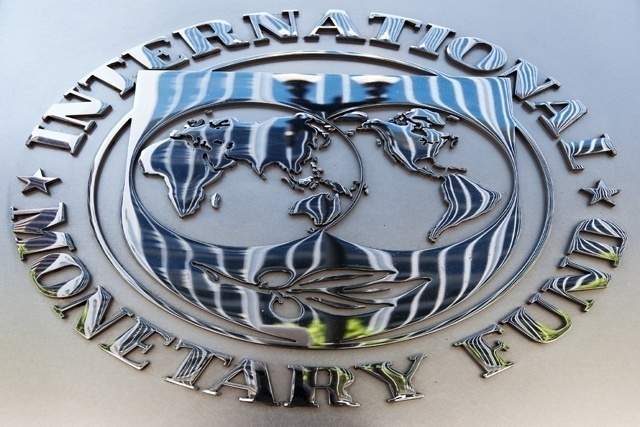 Seychelles is the first IMF member country to request a Policy Coordination Instrument, which was approved by the executive board last December to support efforts to reinforce macroeconomic stability and foster growth.